Psychoanalytic theory frequently explains psychopathology from the perspective of either inadequate early care or as the result of environmental factors. In this book the author suggests that poor mental health can be a result of our incapacity to respond to internal and external stimuli, and indicates that spontaneity is essential in the development of many aspects of the self. 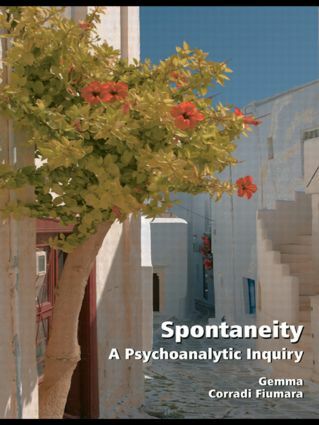 This book will be essential reading for psychoanalysts, psychotherapists, philosophers and psychologists. It will also prove to be engaging for those interested in psychoanalytic theory and theories of subjectivity.